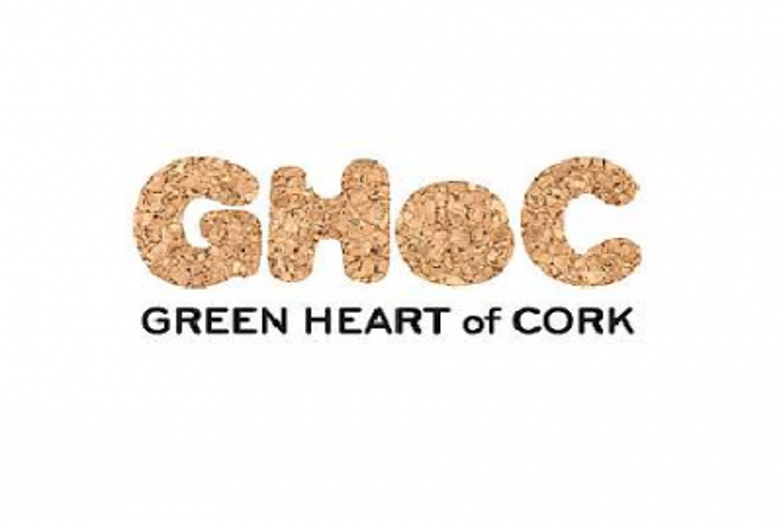 The Green Heart of Cork (GHOC) Project aims to promote the conservation of the world’s largest continuous patch of cork oak woodlands, spanning over half a million hectares, which is located in the Tejo and Sado river basins. This forest area harbors high levels of biodiversity and also coincides with the larger aquifer in the Iberian Peninsula, the T3-Aquifer. The project aims to compensate landowners practice sustainable forest management and contribute to the conservation of the key ecosystem services provided by cork oak woodlands, such as carbon storage, erosion prevention, water cycle regulation and aquifer recharge. Landowners in this region have taken important steps to improve their management practices. For instance over 100 000 hectares of cork oak woodlands are now certified by Forest Steward Ship Council (FSC), which is considered by most stakeholders as the most credible forest certification system. Currently the GHOC Project is supported by three private companies, Coca-Cola Portugal (a beverage company), which is providing payments to forest producers who are contributing for the conservation of forest ecosystem services and Jerónimo Martins (a retailer) and Grupo Onyria (hotel company) who are financing the GHOC Project. Partner providing the service: APFCertifica Group Scheme – Forests landowners, a landowners association that adopted sustainable forest management practices in order to receive Forest Stewardship Council (FSC) certification. Beneficiaries: Coca-Cola Portugal – Refrige, a beverage company that owns a factory that extracts 500.000m3/year of groundwater from T3 – Aquifer. Services: Forest landowners committed to maintain good forest management practices within the 16.000 ha FSC certified areas. FSC certification places a strong focus in criteria related to biodiversity conservation and watershed protection. Approximately 600 hectares (ha) were considered to be of critical importance for the conservation biodiversity and for recharging the aquifer T3 and therefore were considered High Conservation Value Areas. Financing and payment mechanism: Coca-Cola paid 17 €/ha to the forest landowners that are protecting the 600 ha of high conservation value areas. HABEaS WebGIS was used to identify and the map the areas that are important for biodiversity conservation (areas where seasonal concentrations of species occur) and for promoting the recharge of the T3-Aquifer.